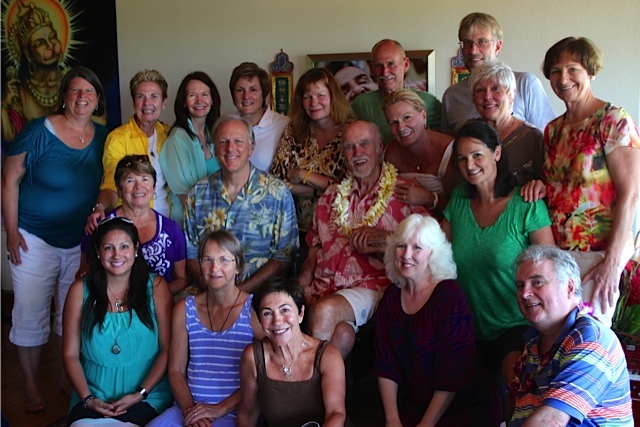 The Foundation for Holistic Life Coaching offers an advanced course for graduates of the Life Coach Training Program who wish to deepen their skills and receive the ongoing support of the faculty as well as the fellowship of their coach peers and colleagues. 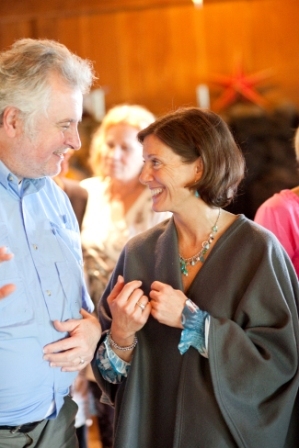 Integral Master Coaching embodies a sophisticated melding of lofty metaphysical principles and practical, grounded coaching techniques. The course draws on the themes and teachings of master coaches from a variety of disciplines. The program includes 14 teleseminars by the instructor, 16 student-generated presentations, personal coaching with the instructor, a 40-lesson online course, presentations by guest master coaches, weekly assignments, a project in which students are invited to manifest a particular goal with support from the instructor, a four-day in-person intensive training, a high degree of personal attention, and a wealth of auxiliary materials. This course, limited to 16 participants, is offered each year from March through August, with an advanced certificate awarded to those who fulfill its requirements. Details are announced to graduates upon completion of the basic training, and participants are accepted in the order of their application.